Looking for the perfect holiday gift for that special person? We’ve compiled a list of our top recommendations that are sure to make, even the most discriminating person, smile with joy! 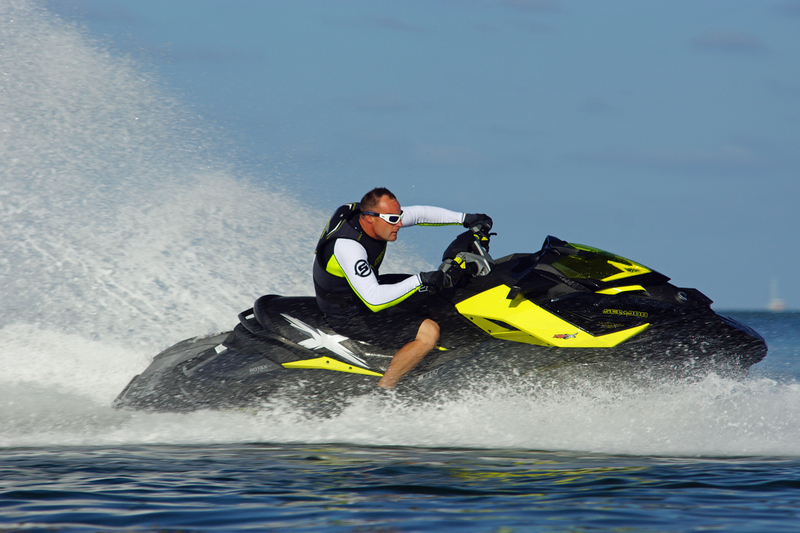 This personal floatation device (PFD) is made for sports-minded personal watercraft riders. It is a fitted PDF andoffersgreater ease of movement, better comfort and warmth. It is constructed of an ultra-durable neoprene outer shell. Soft, beveled PVC foam inserts. Two woven straps with quick release buckles. Strategically placed mesh drain panels. The armholes are cut large for riding comfort. It includes a heavy-duty front zipper,split tail comfort design and a D-ring to fasten your floating lanyard. The Freeway PDFs are available in mens ,womens and youth sizes and come in a variety of colors including orange, red, black, and green. 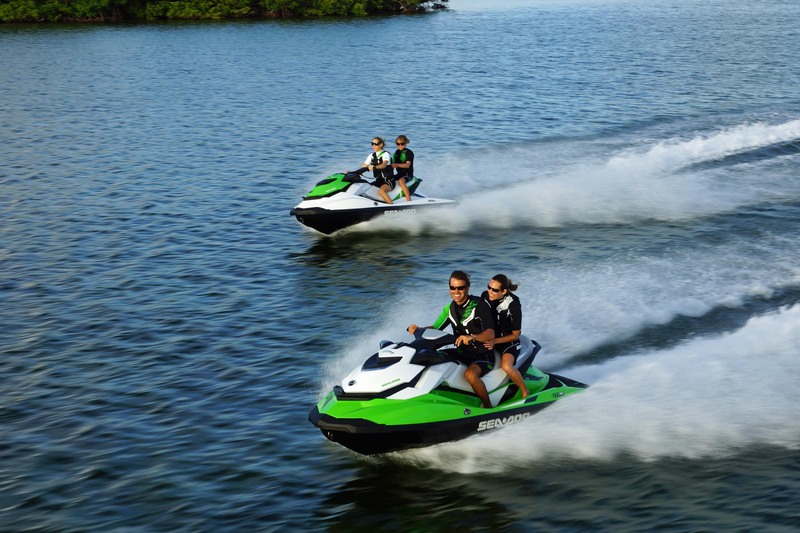 Explore the undersea excitement with a Sea-Doo Snorkel Set. These snorkel sets include easy adjustment masks with silicone skirts and straps. The snorkels are submersible and include a silicone mouthpiece and purge. The kits include their own premium travel bag with mesh panels for drainage and ventilation. 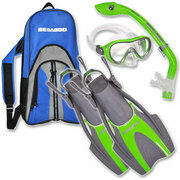 The snorkel kits are available in mens, womens and youth sizes in vibrant colors. 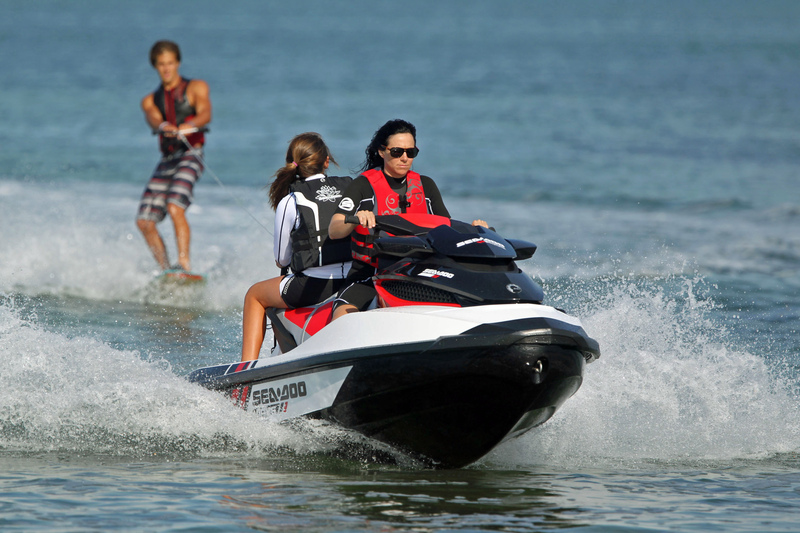 Riding gloves offer riders added protection, comfort and grip when on the water on your Sea-Doo. Our Sea-Doo Full Finger Vehicle Riding Gloves are made from neoprene with spandex finger gussets and a Carino Nash palm. The Clarino Nash is one of the most commonly used glove materials because of its durability, resistance, comfort and awesome grip. The thumb and palm are rubberized Pro-Grip for a superior grip. 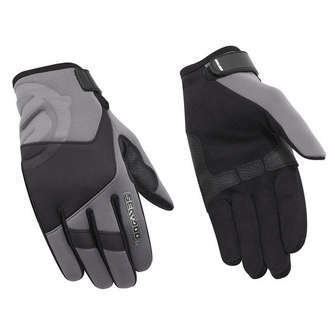 These gloves are adjustable with a velcro closure on the back. After a long day of riding you will truly appreciate these comfortable gloves and will ensure they are with you on all subsequent rides! 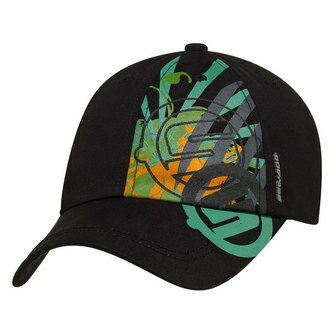 The Sea-Doo Splash Baseball cap is a perfect gift for that person who have everything. The stlish design si printed on the left side and includes a metal adjuster with BRP logo. One-size fits all. This cap is 100% cotton and we offer many other clothing items that blend perfectly with this splash cap. When you are out on the water having items secure and easily accessible is essential. 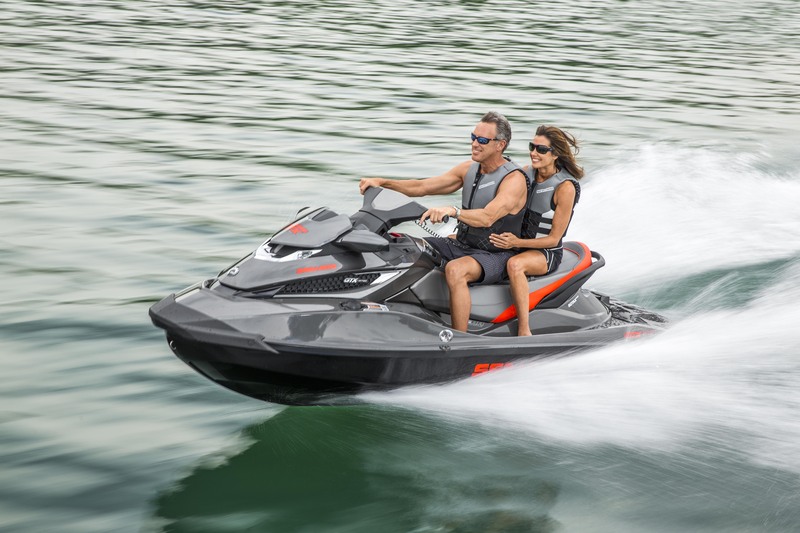 Sea-Doo’s Front Storage traycomes complete with molded compartments for convenient storage of your watercraft safety kit, cooler and watertight foam insulated otter box. This tray is also great for wallets, glasses and cell phones. The tray includes netting to provide secure storage for towels, clothing and sandals. The tray comes with a practical integrated carry handle soyou can place all of your belongings in the tray prior to getting out on the water. These storage trays fit GTX models and RXT 2009 and earlier models (except models with intelligent suspension (iS).Some of these Sea-Doo products, and many others, can be purchased online, however, for the best availability and selections please check with your local dealers.